The all girl R&B super group is currently filming around Atlanta and the show will air on Bravo this fall. 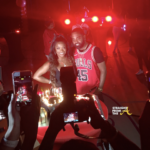 TMZ reports that the show will premiere in November so it can piggyback off of ‘RHOA’ viewership. 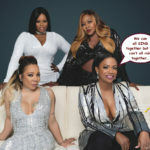 The show will follow all 4 members — Kandi Burruss, Tiny Harris, LaTocha and Tamika Scott — as they reunite to prepare for their first performance in over 20 years which takes place at Essence Festival later this month. 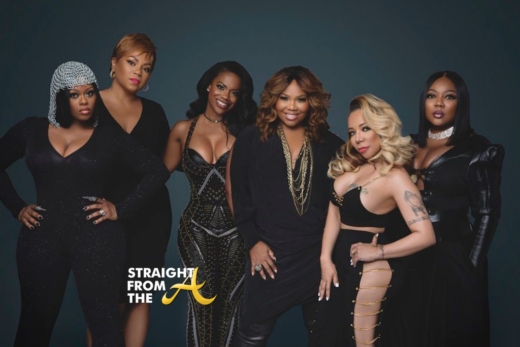 VH1’s mega-producer Mona Scott-Young, of the ‘Love & Hip Hop’ franchise, is executive producer for currently unnamed Bravo show. 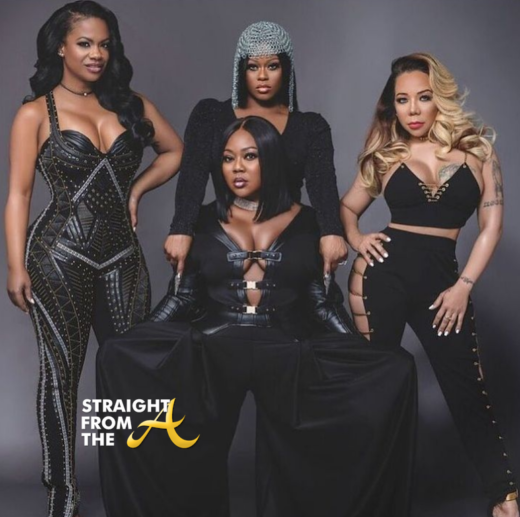 Will you be tuning in to see how the ladies of Xscape are handling their reunion?